I’m the kind of person who needs a project. Whether it’s demolishing walls or learning a new craft, I like to feel I have something on the boil, challenging me, making me think. Otherwise I get a bit restless, bored, then melancholic and then just downright fed up. Throughout the Summer work goes a little quiet, the ‘order adrenaline’ ebbs off and it seems the natural time to find a project. 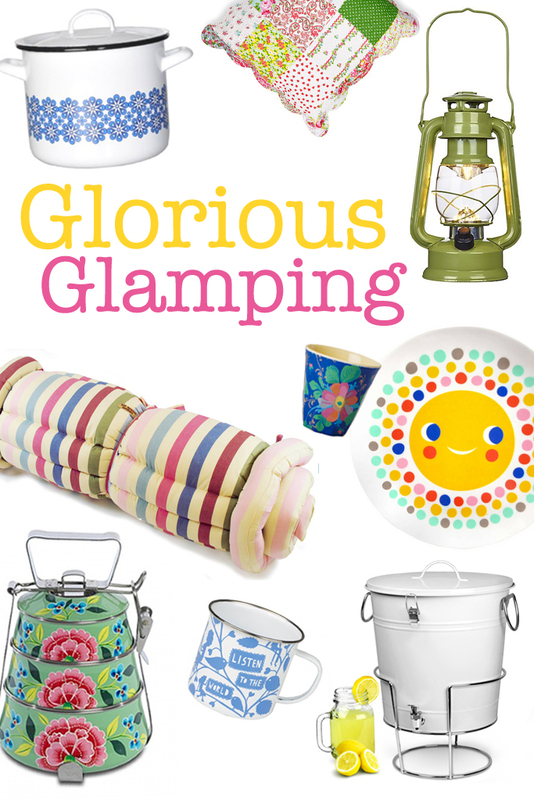 This year I have decided to go camping (well actually) Glamping! Do you camp or glamp, or you are lucky enough to have your own Bell Tent? I would love to hear about your experiences and adventures, or even if you have a favourite spot you think we should explore!! 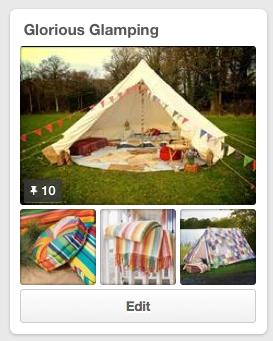 As I do with every new thing in my life I took to Pinterest and have been compiling a comprehensive glamping board on Pinterest here. It’s not just the pretty stuff too, there’s even some pratical stuff like stoves and collapsible kettles on there, although there’s a fair bit of bunting and twinkly lights!